A few days ago, one of my friends called me up on Thursday around noon. During the talk, she got struck by the fact I work from home. More precisely, how I have the freedom to work from home. ‘Lucky you’, she said. And I feel lucky. One of many benefits of working for Awingu is the fact we get encouraged to work remotely. Our solution is based on one important concept: work anywhere from any device. Practice what you preach, right? That’s why all Awingurus work both remotely, on the road or at home or in the office. However, there are still a lot of companies that have strict rules that demand to work in the office and using the company (managed and owned) devices. As much as the demand for flexibility is getting higher, companies and IT departments still face challenges to make the right transition to give employees the possibility to work ‘remotely’. A lot of the challenges are technical by nature. Every one of these technical challenges can be solved with Awingu. Your company runs on legacy applications? No worries, we enable you to access your legacy applications from any device. You have a lot of security doubts when it comes to the fact your workers work from their personal device? We provide a highly secure access using the latest Web technology like Multi-Factor Authentication and usage auditing. You don’t provide mobile devices such as laptops or tablets? Awingu enables a highly secure access to company applications and documents on any device, also the devices owned by your employees (Bring Your Own Device, BYOD). Check out more about how Awingu can help in our guide “Why you should consider working remotely?”. 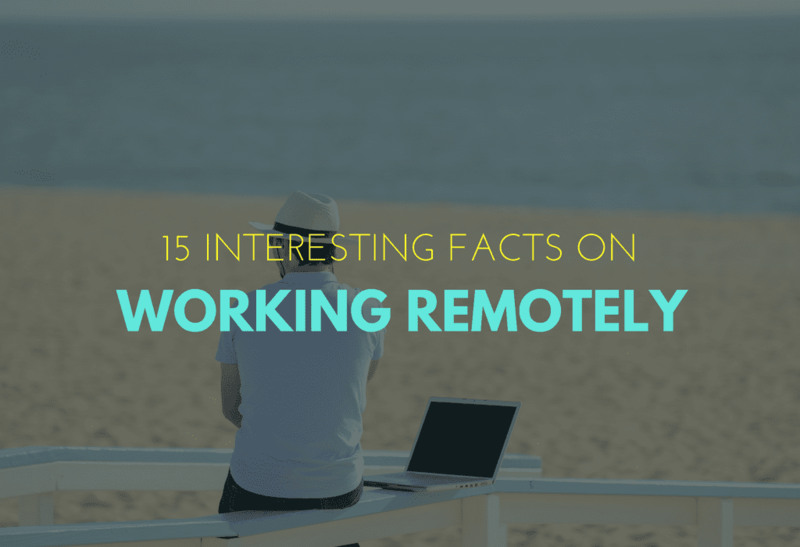 As much as we advocate remote working, many studies have proven remote working is a good thing for business. It drives employee satisfaction, cost optimizations and increases value. Below we give you an overview of some interesting facts about mobile working (source https://anywhereworkday.com/25-interesting-updated-stats-on-telework-telecommuting-remote-work/).